Tameside has some busy, busy roads! From the abundance of one way streets and mini-roundabouts in Hyde to the busy dual carriageways in Ashton-under-Lyne and Audenshaw, Latics driving instructors will help you get to grips with the wide variety of roads and help build your confidence so you’re able to deal with busy traffic. Once you’re ready for your test, you can book your test at one of the nearest test centres at Ashton-under-Lyne, Hyde or Failsworth. 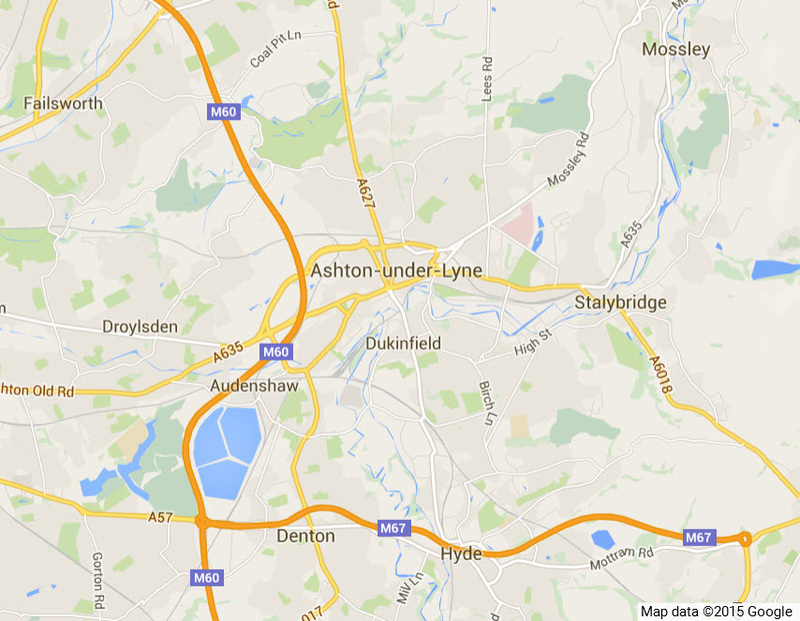 Our driving school covers Ashton-under-Lyne and Tameside. Latics driving instructors give driving lessons in Audenshaw, Bardsley, Carrbrook, Daisy Nook, Denton, Droylsden, Dukinfield, Gee Cross, Guide Bridge, Heyrod, Hurst, Hyde, Millbrook, Mossley, Stalybridge and Waterloo. The driving instructors above may only cover parts of Ashton-under-Lyne and Tameside, but once we have your precise location, we can allocate a suitable instructor for you. Ready to Get Started with your driving lessons in Ashton-under-Lyne? Your driving instructor can pick you up from home, work or college, and you can feel secure knowing you can stay with the same driving instructor until you pass your test. 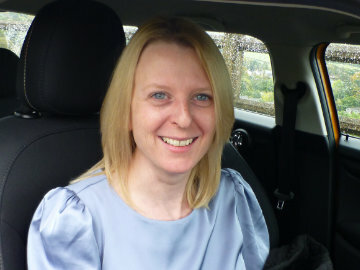 Our driving instructors in Ashton-under-Lyne have brilliant pass rates and together, you can choose the duration and frequency of your driving lessons to best suit your needs. You have already taken your first step to getting on the road! Now let us do the rest! Ring us today to book driving lessons in Ashton-under-Lyne today on 0161 410 1011, request a call back, or book online.